Now that I’ve been a mom for nearly a year (CRAZY!) I wanted to start sharing more breakdowns of some of our favorite baby products. 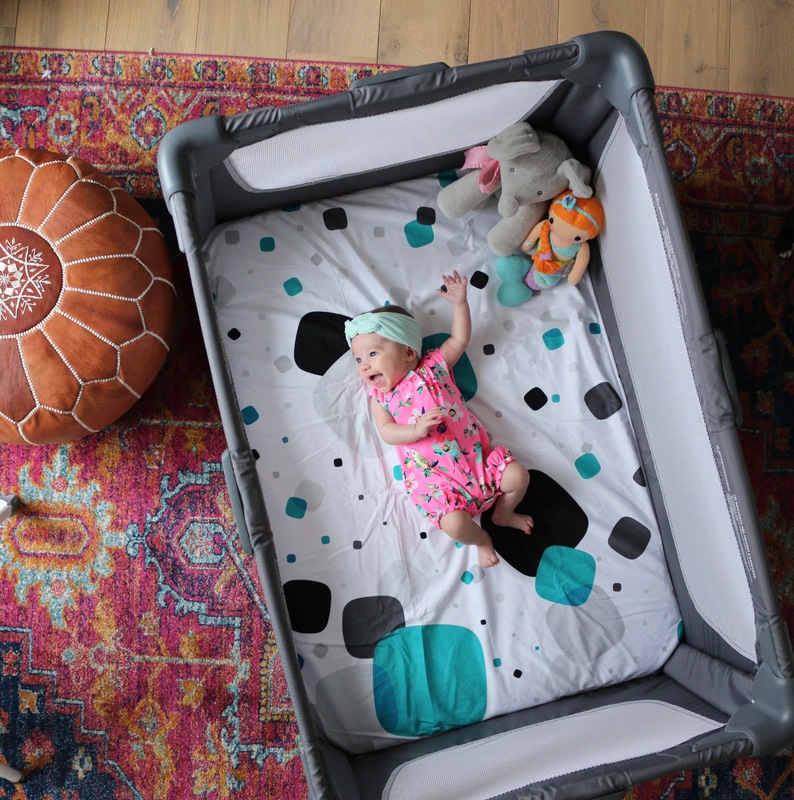 One thing we couldn’t have gotten through the last year without is a good travel crib, or pack and play as they’re most commonly known as. There are so many out there now and I’ve had a few friends ask for recommendations on which to purchase.